This week saw the start of the new tax year 2017 and there are changes you need to be aware of and plan for – especially if you are the owner of a small business, working as a contractor or a freelancer. 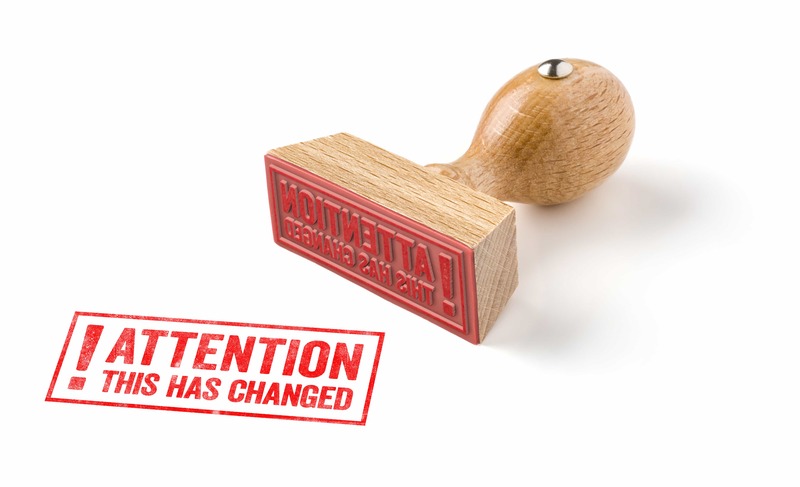 There is a new VAT flat rate scheme rate affecting certain businesses. Since 1st April 2017 those businesses with a low cost base, often known as limited cost traders, can still use the flat rate VAT scheme, but their percentage will be 16.5%. Businesses affected may want to think about whether the VAT flat rate scheme is the best scheme for them. If you need help deciding what’s best for you please let us know and we’ll be glad to help. VAT thresholds have increased this year which means you won’t have to register for VAT until your VAT-able sales are above £85,000 per annum. This is an increase of £2,000 in the threshold level from last year. Corporation Tax reduces to 19% from 20%, for the new tax year 2017. 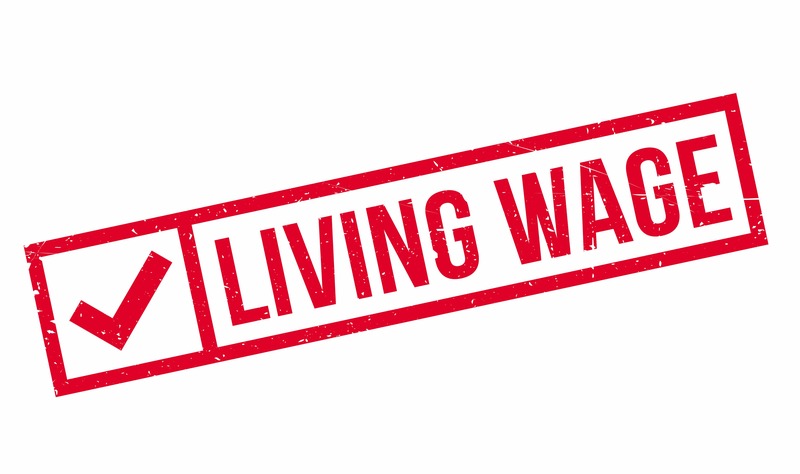 The National Living Wage has gone up from £7.20 to £7.50 with effect from 1st April. The National Minimum Wage still applies to under 25s. 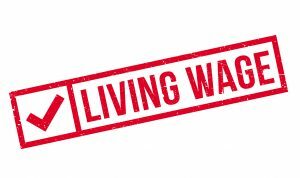 If you have employees, you are legally obliged to pay your staff, who are 25 years old and over at a rate that meets the National Living Wage. From 6th April 2017 the Personal Allowance, the Basic Rate Limit and the Higher Rate Threshold for employees in England and Wales are all changing. The higher Income Tax rate in Scotland is not changing in line with England and Wales. In Scotland, The higher tax rate of 40% now applies to those who earn over £43,000. There’s no increase to the new England and Wales £45,000 level. From the beginning of the new tax year 2017, the National Insurance threshold will be the same for both employers and employees. The weekly earnings threshold for NI has changed so if an employee’s income falls below £157 a week no contributions are payable. The subject of much debate for many years, from 6th April 2017 public sector bodies utilising the skills of contractors are now responsible for determining whether IR35 applies, not the individual contractors. IR35 is one of those statuses that has blurred edges but there is a useful HMRC IR35 tool that you can use to determine your status. If you do suddenly come under IR35 you’ll notice a big difference in your tax bill and it would be a good idea to get good financial assistance. So a lot to be aware of and it all needs to be considered very carefully with your finance person and that could be us!